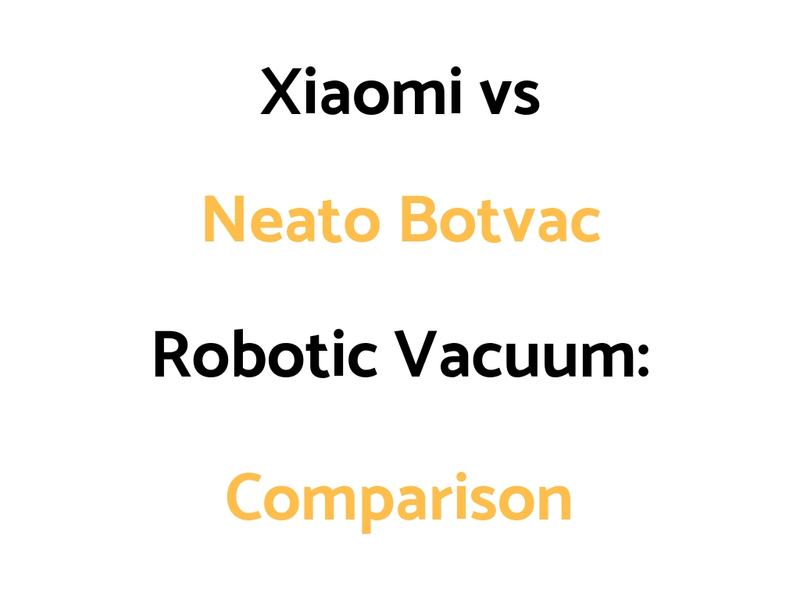 Xiaomi and Neato Botvac have different models in their robotic vacuum ranges. We’ve put together a Xiaomi vs Neato Botvac Comparison Guide outlining the differences and similarities of their most popular or latest models. These are smartphone app controlled robo vacs, with Alexa voice control as well. The D3 is the most basic of the Neato models, and the D7 is the most advanced. The models also tend to increase in price from the D3 up to the D7. For the most features and the best filtration system, and longest battery life – go the D6 or D7. If a more basic model better suits what you are after, the D3 or D4 may be better options. Overall, the Neato Connected Series (D3 through to D7) are good as high quality robo vac options. Also, The iRobot Roomba 690, 890, and 960 and 980 models are worth a look as higher price robo vacs.